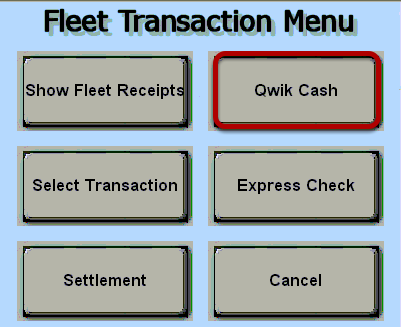 TravStar1 Point Of Sale SystemRegister Manual Fleet ChecksHow Do I Process Transfund$ Check? 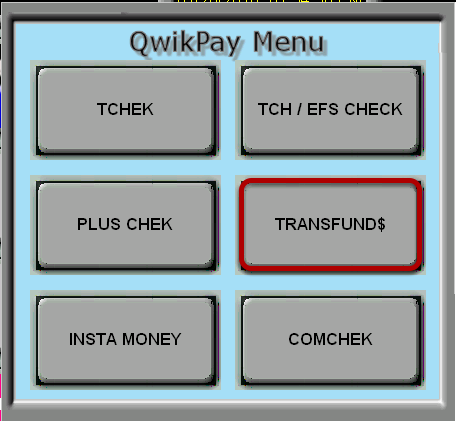 How Do I Process Transfund$ Check? 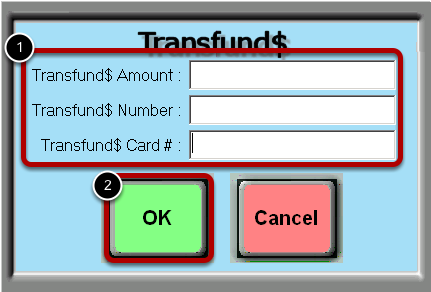 The customer will come in with a Transcard and must fill out a blank Transfund$ check. 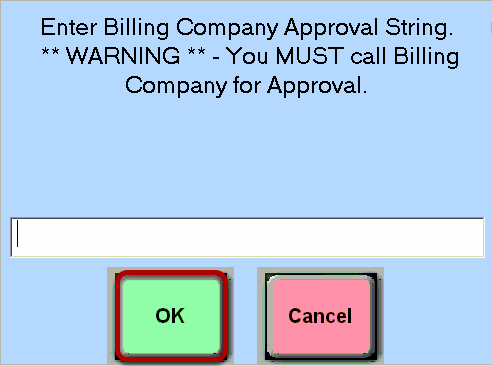 Prev: How Do I Process a PlusChek? Next: How Do I Process an Insta Money Check?